Creating Buzz Around the World! 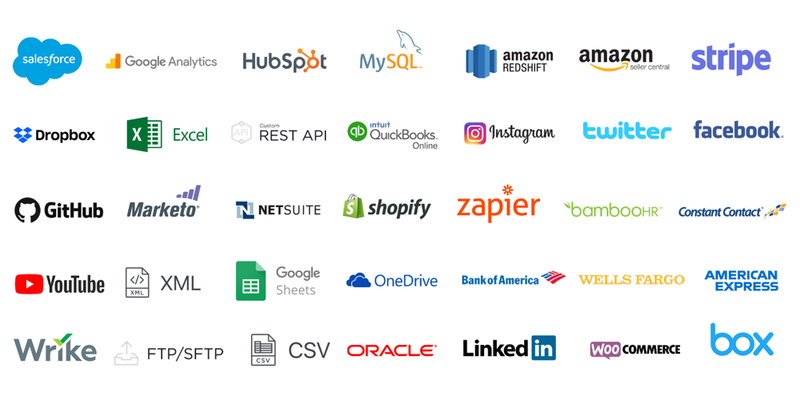 The 150 business data sources and integrations include Salesforce, Google Analytics, HubSpot, MySQL, Quickbooks, Shopify, Netsuite and more. Grounds for Sculpture is using digital signage to speed up ticket purchasing, increase interest in upcoming events and enhance the park’s artistic elegance. See how Western Michigan University used digital signage in 15 facilities to promote the university brand and streamline communications. Mvix announced that, for the second year running, they won the 2018 InfoComm Best of Show Award for Digital Signage. How Morey’s Piers, Beachfront Water Parks and Hotels used digital signage at ticket booths and concessions to speed up transactions while increasing sales. Mvix will be showcasing XhibitSignage, their content-rich digital signage software and Mvix Flex, their new device-agnostic platform that enables the use of their digital signage software with third-party players like BrightSign. The partnership delivers a complete digital signage solution for deploying and managing content for a network of digital signs, interactive kiosks and video walls. The Holyoke Boys & Girls Club wanted a way to present important information for club members and visitors in a way that aligned with their technological profile. 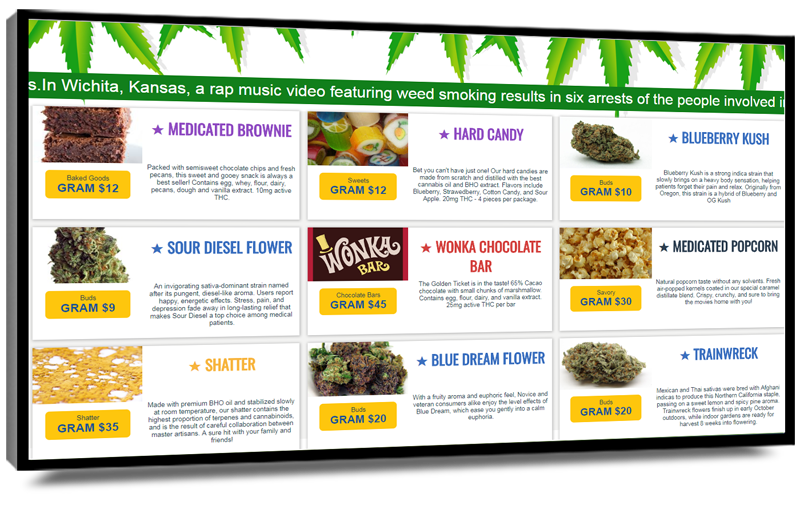 Mvix has partnered with MJ Freeway, the cannabis industry’s global leader in seed-to-sale tracking technology, to provide POS-integrated menu boards for marijuana dispensaries.